Ask Us! How You Can Save On Your Mortgage! Mortgage! How Much Can I Save? This is a brief explaination on how the bi-weekly mortgage calculator works. Enter Your Loan Amount and Click Calculate! Start Saving On your Mortgage Today! 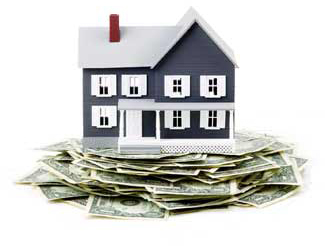 MortgageBiWeeklyCalculator is a division of AutoLink Payment Services, Inc. A Nevada Corporation. MortgageBiWeeklyCalculator, Mortgage Saver, AutoLink Payment, and "The Smart Way To Pay Your Mortgage" are registered trademark.